Time flies, and so do the sirens it appears. I finished college (Chemistry major) and stumbled into a career in high-tech marketing in Silicon Valley. 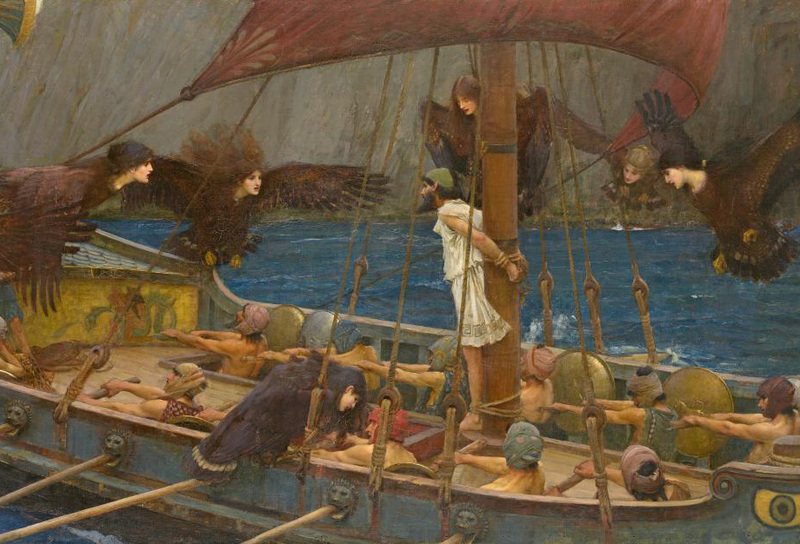 The sirens attempted to lure me back to the stage, but I remained tied firmly to the mast.